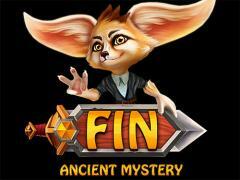 Fin and ancient mystery: Platformer-metroidvania - take an eared hero across various levels full of tricky traps and strong enemies. 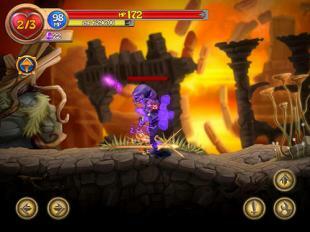 Fin, the main hero of this Android game, must rescue the world from ancient evil. For this he must find mysterious artifacts hidden in different corners of the world. 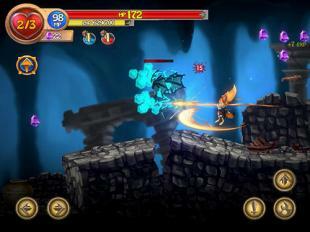 Help the hero in the battles against giant bosses and hordes of monsters. Apply weapons and magic in the battles. 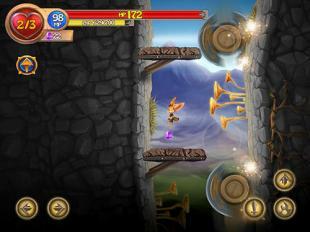 Select the right moment to move so as Fin can overcome various obstacles and avoid deadly traps.